It has long been known that cigarette smoke causes cell damage which in many cases leads to serious conditions, from heart diseases to cancer, but not much was known about the effect e-cigarette vapor has on cells. Luckily, a new study conducted by a team of Italian scientists and Dr. Konstantinos Farsalinos, frm Greece, puts vapers’ worried to rest. Electronic cigarettes have been used as an alternative to analogs for some time now, and even though companies aren’t allowed to advertise them as safer than tobacco smokes, most people who use them do so hoping they really are less harmful. Anti-smoking zealots, on the other hand, have been issuing warnings about the lack of conclusive data regarding their safety. There are actually dozens of studies that prove e-cigarette vapor is less dangerous than tobacco smoke, but none that tackle the issue of cytotoxicity (toxicity at cellular level). 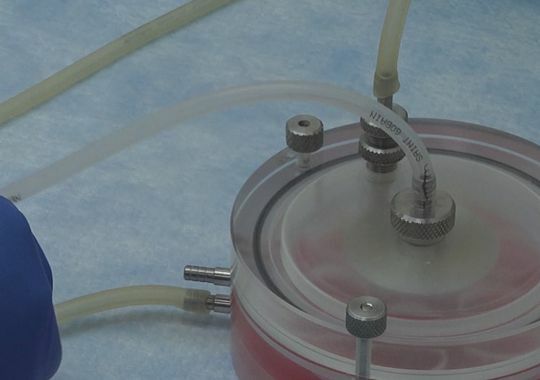 This latest research headed by Dr. Farsalinos of the Onassis Cardiac Surgery Center in Greece aimed to compare the cytotoxicity of e-cigarette vapor to that of cigarette smoke, by applying extracts of both to cultured fibroblast cells. In total, 21 types of e-liquid were tested, and the vapor was drawn into a flask containing 20ml cell medium. They also prepared tobacco smoke extract from a cigarette, using the ISO method. They applied the extracts undiluted and in five different dilutions (50%, 25%, 12.5%, 6.25% and 3.125%). After a 24-hour incubation period, both the cells impregnated with e-cigarette vapor extract and those with cigarette smoke were checked for viability and compared with cells cultured in clear cell medium. Viability of less than 70% was considered cytotoxic. 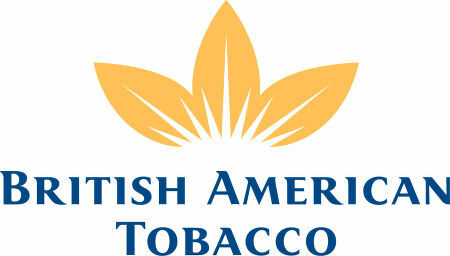 After being exposed to tobacco smoke from a single cigarette for 24 hours, only 5.7% of the cells survived. In comparison, 20 of the electronic cigarette samples were found to be virtually non-toxic, with a survival rate of over 70%. Only one of the samples showed mild toxicity (51%) at the highest concentration. 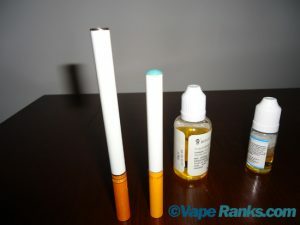 In most of the tested samples, cell survival rate was close to 100%, but even the worst performing liquid had 795% higher cell survival relative to tobacco smoke, and the result is even more impressive if you take into consideration that they compared one tobacco cigarette with electronic cigarette vapor equivalent to 3 cigarettes. Although it has yet to be validated by clinical studies, this research concluded that e-cigarette vapor is much less cytotoxic that tobacco cigarette smoke. This is a pretty huge scientific finding, yet a simple online search reveals no major news site, medical or otherwise has picked it up. Yet the internet is overflowing with articles full of false claims and allegations about the dangers of electronic cigarettes. And worse still is that’s what public health organizations are using to make their decisions, rather that scientific evidence. Please allow me to make a correction. This particular study was performed in fibroblast cells. These cells are present in a variety of human organs, including the lungs. In this study, we did NOT use a high voltage device. Thank you for your comment, Dr. Farsalinos. Sorry about the confusion, I used multiple sources for this article and one of them cited your research on myocardical cells. I have made the corrections. Looking forward to the results of your new study.